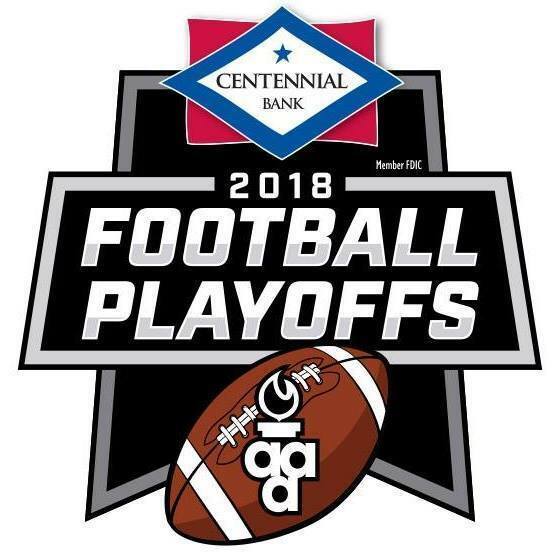 The regular season is over, the playoffs are here and the Arkadelphia Badgers will host the Gosnell Pirates this Friday in the first round of the Centennial Bank Arkansas High School Football 4A State Playoffs. Kickoff is set for 7:00 pm at Arkadelphia High School’s AllCare Field at Badger Stadium. Gates will open at 5:00 pm. Arkadelphia, Gosnell and other fans planning to attend Friday’s game will want to take note of the ticket procedures set forth by the Arkansas Activities Association for football playoff games. Proceeds from playoff games are distributed to both participating schools, the athletic conferences of the two participating schools and the AAA. With the event being an AAA event and not an Arkadelphia Public School District event, the passes that can normally be used to gain admittance into Badger home games are not able to be used during the playoffs. The only passes that will be able to be accepted Friday night are AAA passes. This means the following passes will NOT be able to be used to get into the game Friday night: APSD All-Sports passes, APSD Football Season Passes, APSD Student All-Sports Passes, Arkadelphia Badger Foundation passes, APSD Senior Citizen passes, APSD Retired Teacher Lifetime passes, APSD Guest Athletic Passes, and APSD Employee ID Badges. Tickets for students and adults are $6 each. Tickets will be on sale from 11:00 – 1:00 Friday at the main entrance to AllCare Field at Badger Stadium. Ticket windows will open Friday before the game at 5:00 when the gates open. The Badgers come in to the playoffs as the 3rdseed from the 4A-7 conference. Gosnell enters as the 3rdseed from the 4A-3 conference. This is the second meeting between the two teams in a playoff game as Arkadelphia made the almost four-hour trip to northeast Arkansas to face the Pirates in the 2014 playoffs and came up with a hard-fought 7-6 second-round win on a cold November night.